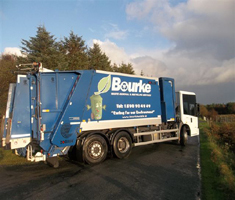 Bourke Waste Removal Ltd was established on September 14th 1998 by Stanley and Marie Bourke. 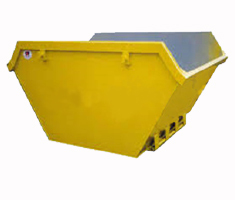 The facility is based 2.5 miles from Westport in the townland of Clogher. The main office is situated at The Fairgreen Westport. 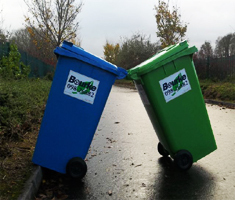 We hope you find the information and services on our site useful and we look forward to hearing from you.